Chinese handset maker Vivo has launched its long-rumored Vivo X23 smartphone in its hometown China. 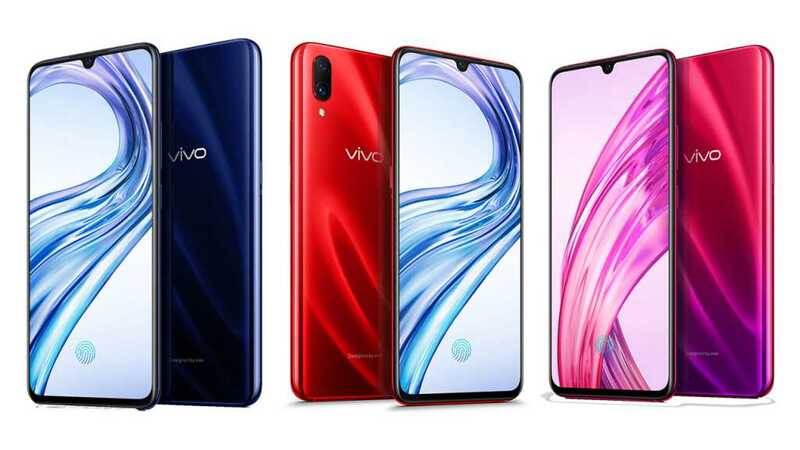 The phone is successor to Vivo’s X21 UD launched earlier this year and it looks quite identical to Vivo V11 Pro smartphone and it comes with an in-display fingerprint sensor and waterdrop notch. The Vivo X23 comes in only single variant i.e. 8GB RAM + 128GB inbuilt storage and is priced at CNY 3500 which is roughly Rs. 36,800. The color options available to for the buyers are Phantom Purple, Phantom Red or Blue. 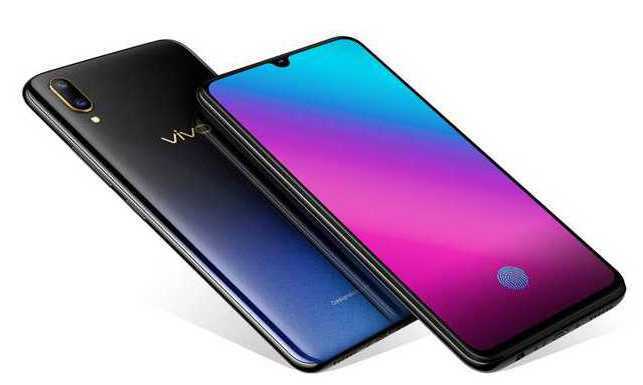 Vivo X23 bears a 6.41-inch Super AMOLED display with 1080×2340 pixel resolution and an aspect ratio of 19:9. The display sports a tiny water drop notch at the top that houses the front camera. The phone runs Google’s Android 8.1 Oreo operating system out of box topped with the company’s own Funtouch OS 4.5. It is fueled by Qualcomm Snapdragon 670 processor along with 8GB of RAM and is backed by a non-removable 3,400mAh capacity battery. In addition, the phone also features the company’s proprietary Dual Turbo Acceleration Engine which improves the overall performance of the smartphone, as claimed by the company. The internal storage capacity of the phone is 128GB which can be expanded via microSD card. For the camera buffs, there’s a dual rear camera set up comprising of 12MP primary senor with f/1.8 regular and 13MP secondary sensor with f/2.4 aperture. The selfie camera is 12MP with f/2.0 aperture and it also doubles up as IR scanner which is used for facial recognition. Notably, it can possibly let users unlock the phone in dark as well. There is no word yet on the launch of the phone in India. Stay tuned with us as we’ll get you all the latest updates.